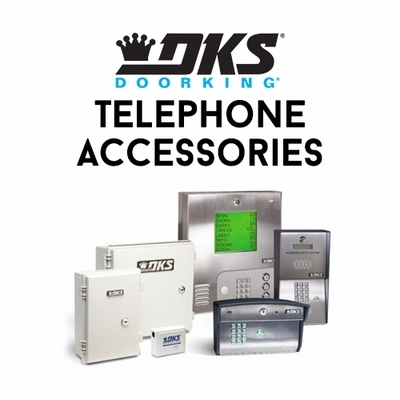 DoorKing Inc. Access Telephone Entry, Access Control, Gate Operators, Traffic Control, Parking Control, Maximum Security, Remote Controls & Transmitters, Accessories, Repair/Replacement Parts, & Much More! 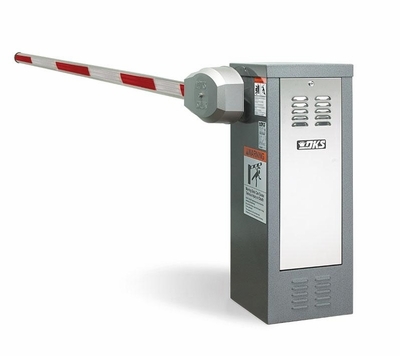 North Shore Commercial Door is your one-stop shop for DoorKing Inc. (also known as "DKS") garage door openers and gate operators. We have all the complete systems and individual components and accessories you need to replace, repair or upgrade your current system. Using high-end transmitters, DoorKing Inc. garage door openers and gate openers provide you with the reliability, convenience, and security you need in your commercial garage doors. Our huge collection includes compact or keyring-sized transmitters with one, two and three buttons. 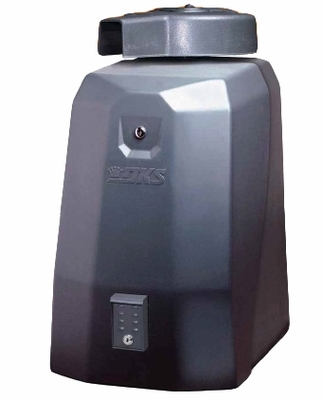 These DoorKing Inc. garage door openers can be used from inside vehicles or from relatively long distances. Many of the transmitters in our selection also feature advanced technology, using encrypted sync code changes that render copied transmitter codes useless. Transmitters that feature this technology generate new codes instantly after each use. If you have questions about DoorKing Inc. products or need assistance placing your order, North Shore Commercial Door is here to help! Contact us by phone at 1-800-783-6112 or use the chat feature built directly into our website. Our normal business hours are Monday through Friday, 8 a.m. to 4:30 p.m. (EST). Send an e-mail with your question and contact information to support@northshorecommercialdoor.com anytime, and a customer service representative will reach out to you as soon as possible. 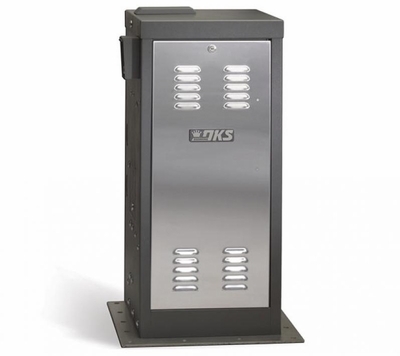 At North Shore Commercial Door, we also stock several models of DoorKing Inc. gate and garage door receivers. 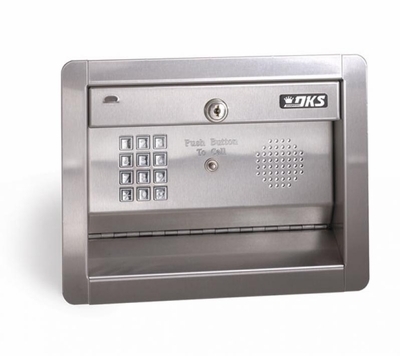 Some require keypad entry, so you can get the most out of your investment when you get DoorKing Inc. parts and accessories from North Shore Commercial Door.